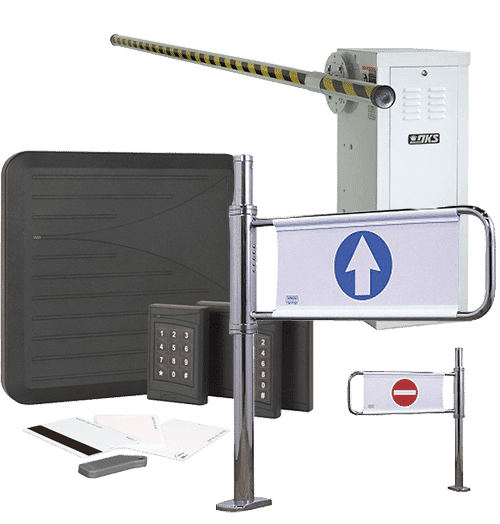 Customized commercial solutions for alarm protection, monitoring & access control. 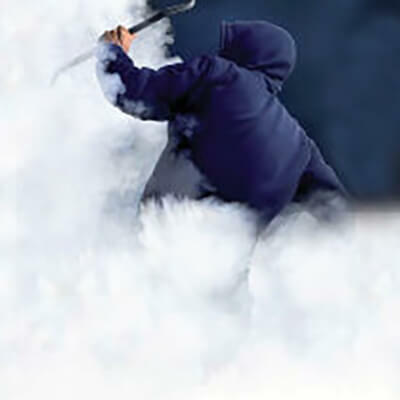 Wilsons Security is providing professional, cost effective and timely service to businesses all across Canada. 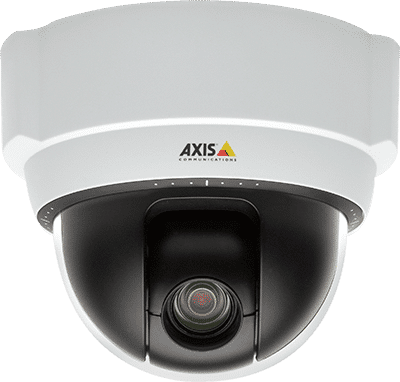 From small to large sized businesses, trust Wilsons as your partner in security. Contact us to set up a consultation today – we’ll be happy to help. 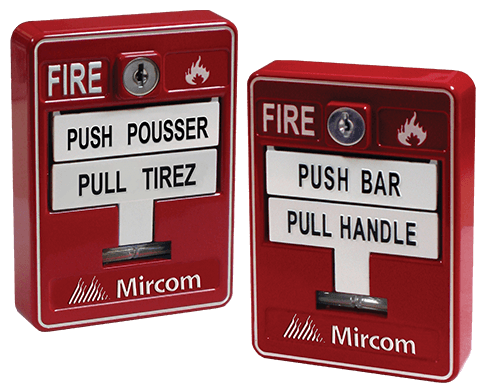 Fire alarm system installation, monitoring, system service, and inspection – your first line of fire safety. 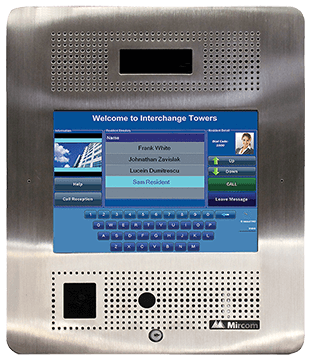 From large apartment buildings to homes and small businesses, if you need to communicate with someone at the front door, we have a solution for you. For all your commercial lock, key and lock hardware requirements, trust the local and trusted team at Wilsons. 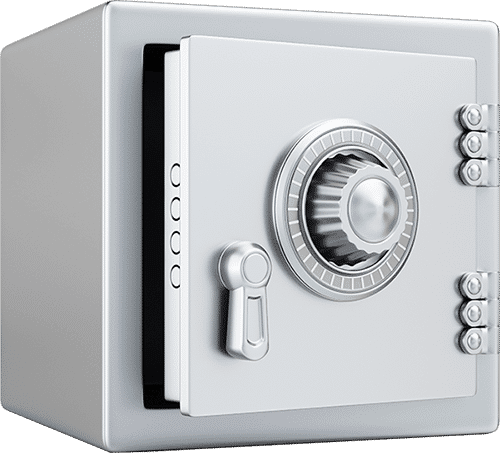 Installation and service of safes, pharmacy narcotic safes, fire safes and gun safes all the way up to full size commercial cash safes.